Playing guitar since 1998, Unit27 soon found himself drawn into the world of music production, leading to his discovery of Live in 2006. In 2012 he released Ninth Earth, a self-released trip hop album fully produced, mixed and mastered for vinyl using Live. 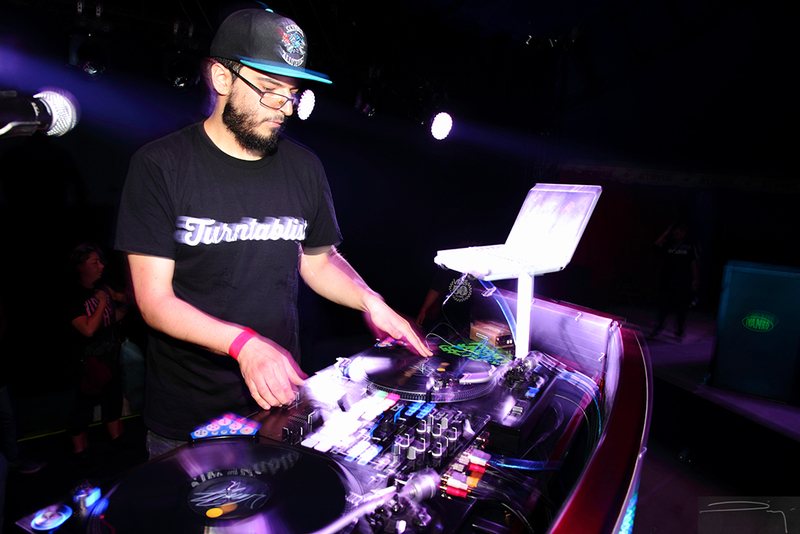 In the same year he won the Live Set Production with Ableton Live contest at the DJ World Music Conference in Mexico City, by fusing Live’s capabilities with the use of turntables as a musical instrument. Please note, this is an independent website and is not owned or operated by Ableton. Any opinions, views, or any other content offered are those of the author, and are not made on behalf of Ableton. The operator of this website is not an employee of Ableton and does not speak on Ableton’s behalf. For the official Ableton website go to: www.ableton.com.